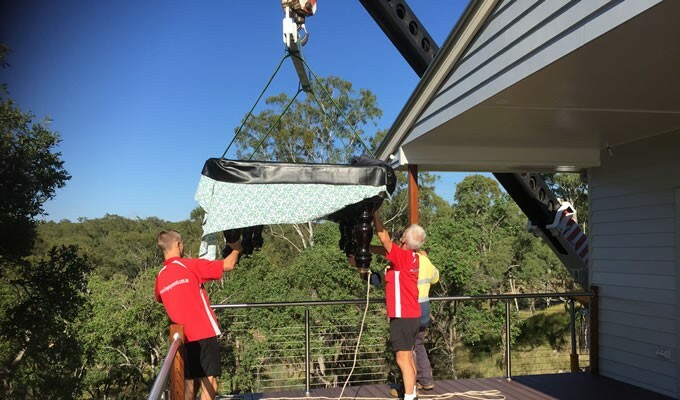 Chinchilla Furniture Removals will take the stress and worry out of moving. I am new to the Chinchilla region, but not to the industry. 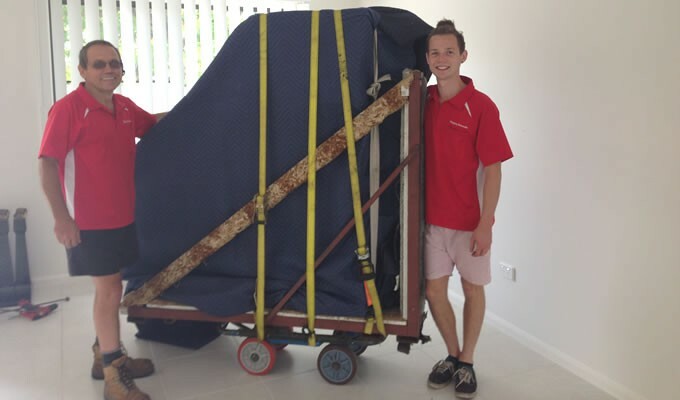 As I have moved many families in and out of Chinchilla and surrounding areas I have decided to set up Chinchilla Furniture Removals and have a base in the area. My other depots include Hervey Bay, Maroochydore, Toowoomba and Dalby. Having completed my first move in 1983, I consider myself to be a highly trained, professional removalist  I pack and move your possessions with skill and care. 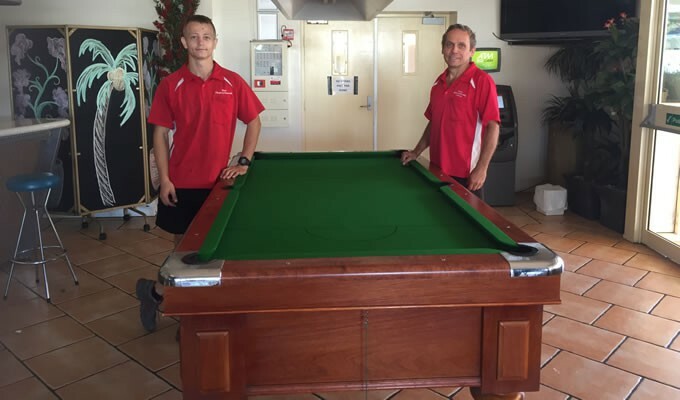 There are 2 full time staff associated with the business. 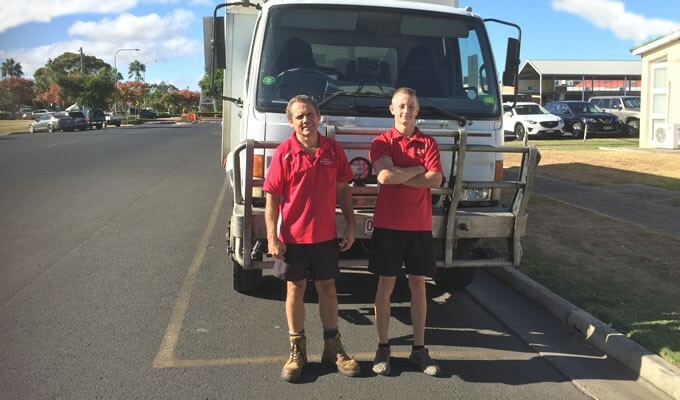 Home, Unit, Warehouse or Office  Chinchilla Furniture Removals can assist with your move. WEEKENDS? No problem! I and my friendly, courteous team will come to your home and wrap, pack, load and be on our way. Your posessions arrive at their destination as expected  safe and on time! 23rd or 24th June Load wanted anywhere along the way TO Longreach or any where. 29th June and 3rd July load wanted any where along the way from Dorrigo, Coffs Harbour, Gold Coast, Armidale to Toowoomba. Put part load wanted any where along the way to and from Cobram, Vic. Date Flexible.